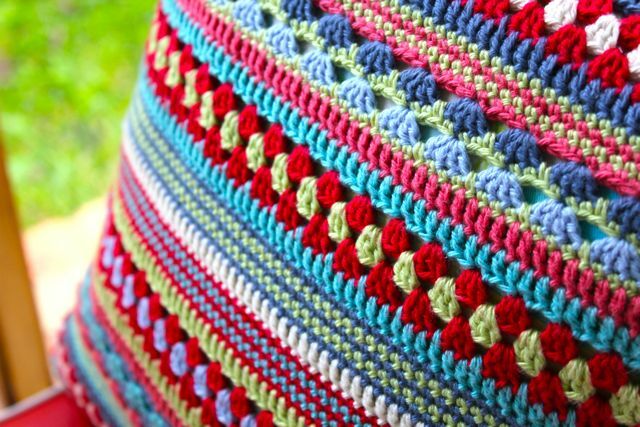 A lovely blog that I follow (Little Woollie) is having the cutest crochet cushion giveaway - I've left her a comment in the hopes of winning, maybe you'd like the chance to win it as well? 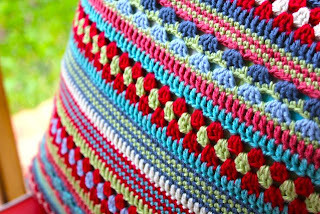 Don't you just love the colourful summertime colours! Thank you so very big bunches for sharing this smashing giveaway!